FOGO is a 501c3 tax-exempt non-profit educational organization dedicated to helping support the Goldendale Observatory State Park in Goldendale, Washington. Our website provides detailed information about Goldendale Observatory State Park and general astronomy related topics and events, which we hope will enhance your visit. FOGO also purchases supplies and equipment that are not in the Park's budget, and assists park personnel with volunteers and amateur astronomers. FOGO also provides outreach activities related to astronomy and science, as well as education about light pollution and its reduction. ​Donations to FOGO are tax-deductible. 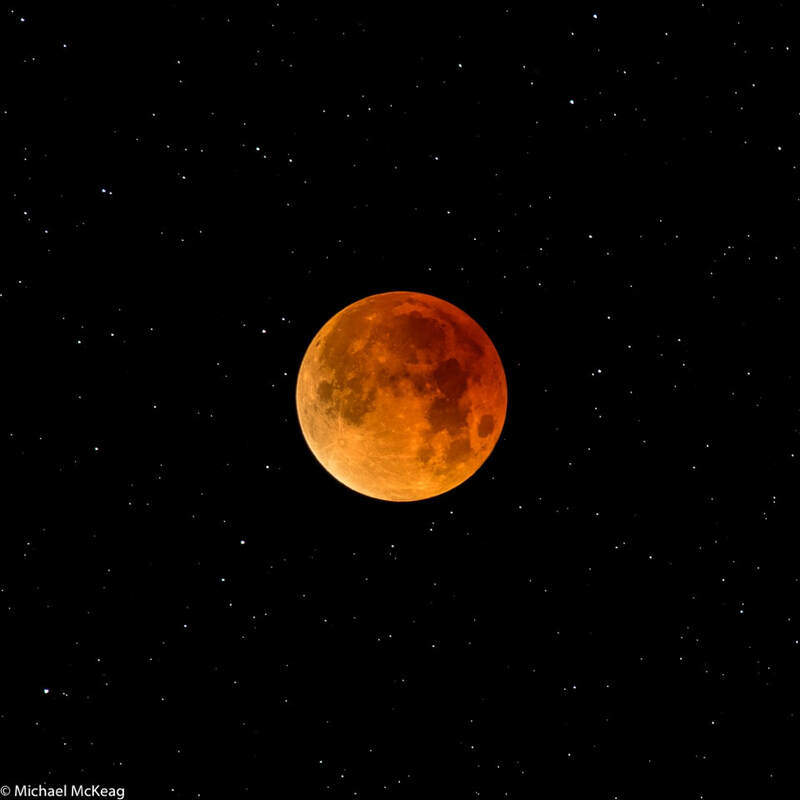 January 31 2018 Super Blue Moon Total Lunar Eclipse.